Adding to my fall favorite recipes (see fall food round up) is a new crock-pot soup recipe I’ve been working on. Much like our Lime Chili Chicken Soup (crock-pot lime chicken chili soup ) this one is inspired off of a Chili’s restaurant soup. I have always like the Chicken Enchilada soup. After awhile I start to crave the cheddary, mexican flavors. So I finally decide I’d take the challenge of creating my own, hopefully healthier version. Here are the results! The first time I made it we were beyond excited with how it turned out. A few weeks ago we did the soup and salad deal at Chili’s and after having the Chicken Enchilada soup my husband tells me my soup is a lot better. Now I know you may think my husband has to say this, but believe it or not he is a pretty good cook himself and is more than willing to critique mine or anyone else’s food. So I will take the full complement. 2. Meanwhile cut up tomatoes, onion, and green peppers (for advice on chopping veggies see homemade pico de gallo). 3. 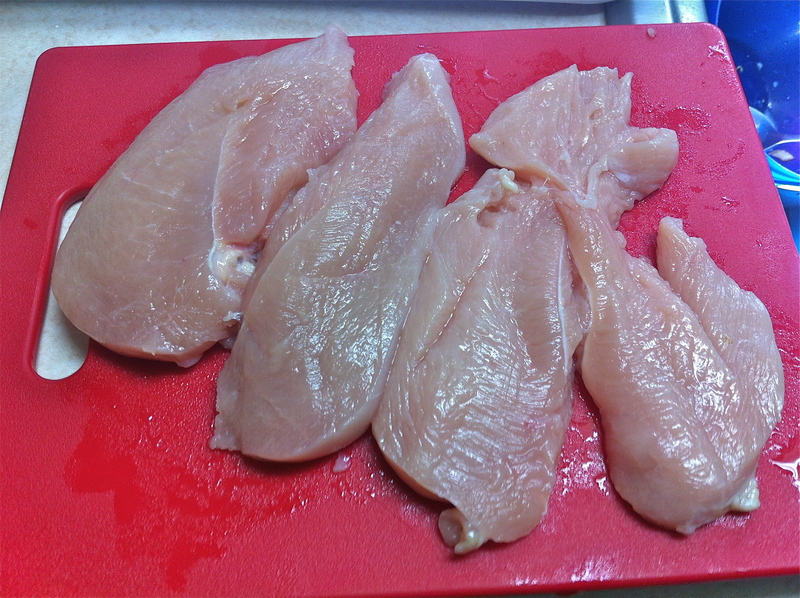 Then cut chicken breast into strips. Pan-fry them with seasoning: garlic powder, salt, and chili powder. 6. Add cut jalapeños depending on desired heat. I usually put them in an hour to half hour before serving. The longer the jalapenos are in the hotter the soup will be. It is a filling and flavorful soup. One bowl usually will fill me up! You can also top it off with: sour cream, more cheddar cheese, tortilla chips, avocado, or lime. So it’s your turn make this soup and decide for yourself it is is equal or better to the restaurant version. Today we are in Syracuse for the first time on a business trip. Luke will be attending a state wide nursing teaching day and since I am still waiting to hear back on the job interview last week (see a teacher without a classroom), I figured I’d come along and explore the area. I am looking forward to sharing what I find later. For today I thought it was time to do a food review. In the past almost eight months of blogging I have posted low calorie, low carb (or no-carb), barley-free, and some gluten-free or even vegetarian recipes. As I looked at my weekly calendar (see What the fridge tells us) I realized that my recipes definitely change by the season. So now that I am more willing to not only stand the heat of the oven but enjoy it’s warmth here are a few of my favorite fall recipes. By the way if you have been an avid reader of mine stick around, you may see I’ve added a few alternatives for each meal, and there’s surprise competition info at the end! Curious? Lentil soup is one of those recipes I’ve made several times that reminds me of my semester abroad; the smell of tomatoes, lentils, and cumin always bring me back to living in a flat in Cairo. It’s easy to throw in the crock-pot; a warm hearty vegetarian and gluten-free meal, and believe it or not it actually tastes better as leftovers! You can partner it with a good salad, some pita and hummus, or if you want meat some kebabs. Stuffed Bell Peppers make for a great gluten-free dinner with endless possibilities. Although my version is not vegetarian, I give suggestions for what can easily replace the ground beef in the recipe. You can take this recipe and run in several directions. Want it mexican? : Stuff it with black beans and top it off with tortilla chips, mexican cheese, and salsa. Or if you want a more Italian variety? : Throw zucchini and Italian seasoning into the mixture and top it off with tomato sauce and mozzarella . If you want a different carb? : How about quinoa, or polenta? As I said the variations are limitless. I just love the savory combo. of onions and beef broth. Partner it with good cheese and a hearty layer of dark bread and you’ve got a great fall meal in a bowl! This French Onion Soup recipe is gluten-free and low calorie. Because it’s a crock-pot meal all it takes is about a half hour’s worth of work then the crock-pot does the rest. If you want lower calorie you can go without bread, find a low-calorie bread,-or use croutons. Also mix-up what cheese you use-we use swiss or provolone but don’t let that stop you from trying out a different cheesy topper. I took this traditional Italian dish and gave a slightly healthier and gluten-free spin on it. This time I took out the pasta used zucchini as the base ingredient. Another option I have not shared before is to make spaghetti squash, same low calorie count but a similar pasta texture. 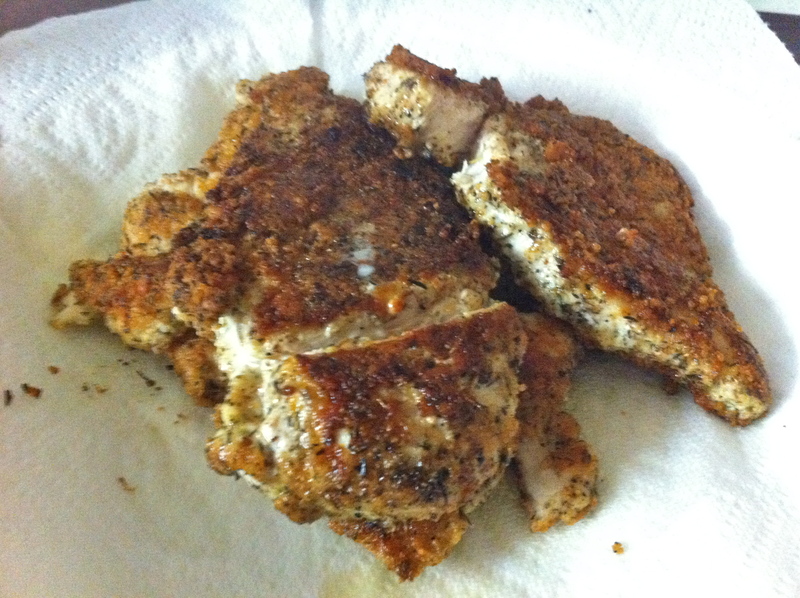 Instead of breading the chicken I used a parmesan and herb base. Now a typical serving is under 600 Calories! For the last one I thought I’d throw in a baked good. When I think of fall one memory comes to mind: taking a Saturday with my parents to drive to Oak Glen and pick out apples and eat apple pie. So I love it when the smell of cinnamon and apples fills the house. These little muffins are hearty and filling but only 100 calories each! They are free of any white sugar and easy to make. I am also in the works right now of dong a pumpkin muffin with the same base recipe. If you want to try it substitute 1 egg white and 1/2 C milk for 1 C of pureed pumpkin. Or if you want to cut out the milk and egg? Use applesauce. Again 1 egg white and 1/2C milk= 1 C applesauce. So if you want to cut all milk and egg out you’ll want to use more applesauce. Well if you haven’t felt encouraged to try one of these recipes before I hope you now do! Share your favorite homemade fall recipe with me and you may just see me post a blog featuring your home-cooking/baking! I will choose one recipe and share the results and therefore the winner with all of you! My email is posted on the side-panel of this page. Recipes must be submitted before October 12th! 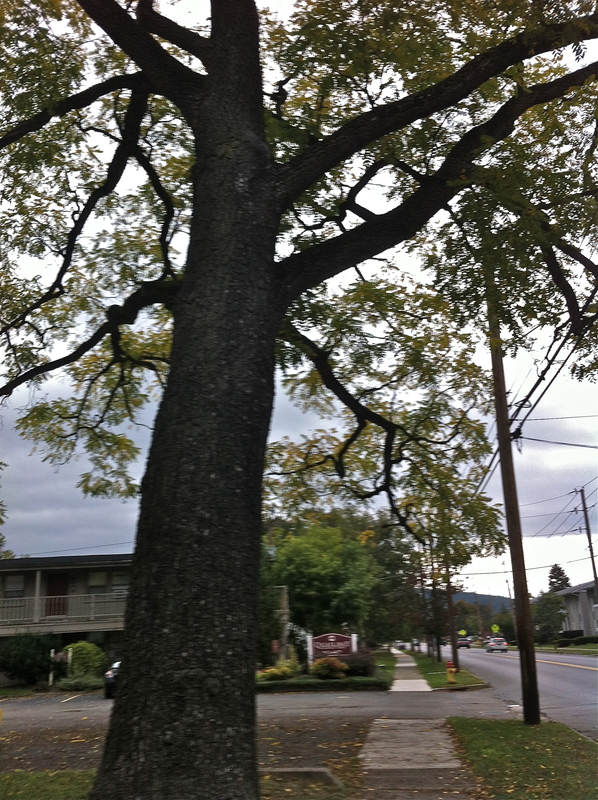 We had a blustery start to Autumn this weekend, gray clouds, wind blowing leave off the trees, and rain showers. 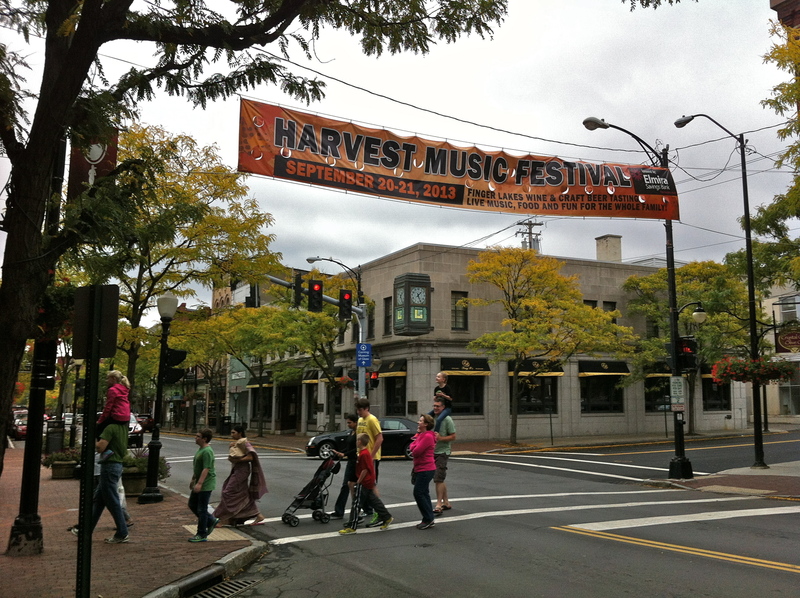 Still we decided to take a walk and risk getting wet to check out the Harvest Music Festival downtown Corning. 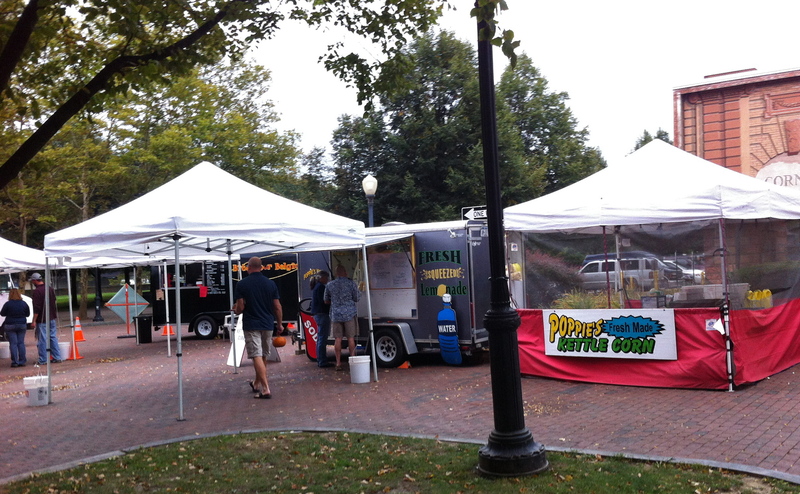 Each year to kicks off the fall season the Riverfront Centennial Park hosts a Jazz/Music and Harvest festival. Friday night festivities include beer and wine tasting and headlining Jazz concerts. 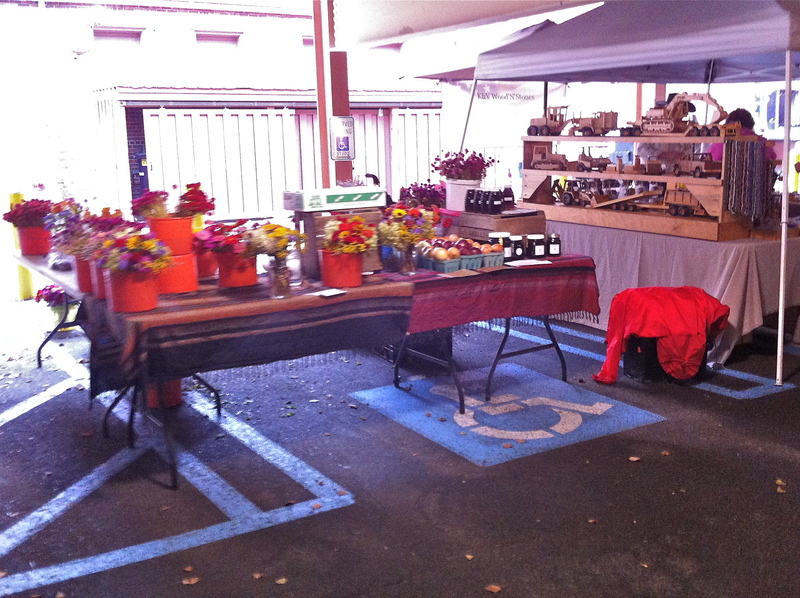 Saturday includes a farmer’s market with food and craft vendors, a carnival, street entertainment, and of course more music artists. 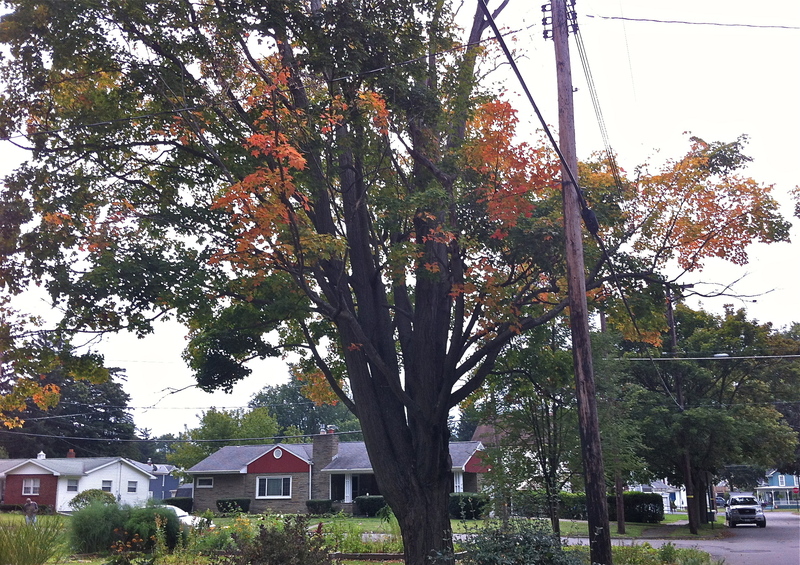 We decided to enjoy a few early trees turned to bright fall foliage on our walk and settle our curiosity of how the festival was going in the rainy weather. With a recyclable grocery bag in hand, with hopes of buying some local produce we walked downtown. Walking down Market street we saw some of the local business had scarecrows on display. 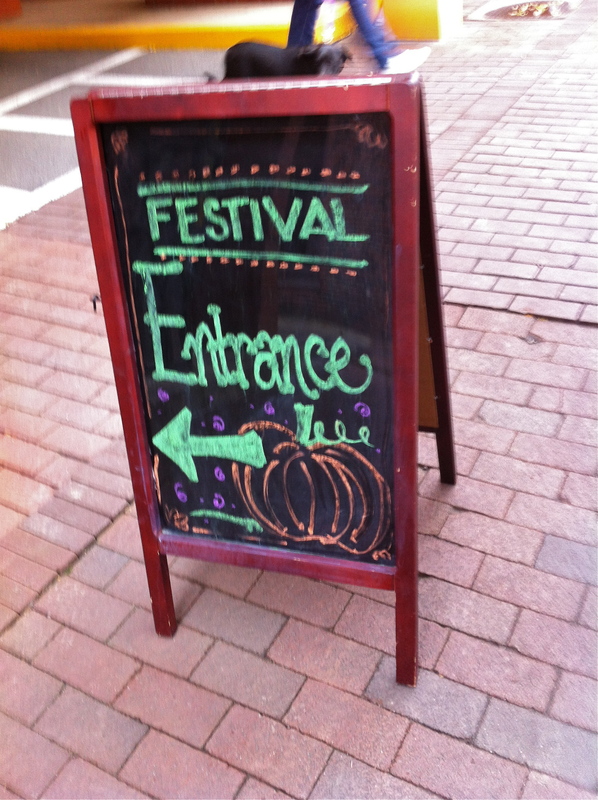 Many local business as part of the festival decorate a scarecrow and enter it into a competition. There were not many out in the open-some were in storefront windows where they’d be sheltered from the rain. As we came to Centerway Square we noticed the park looked empty. 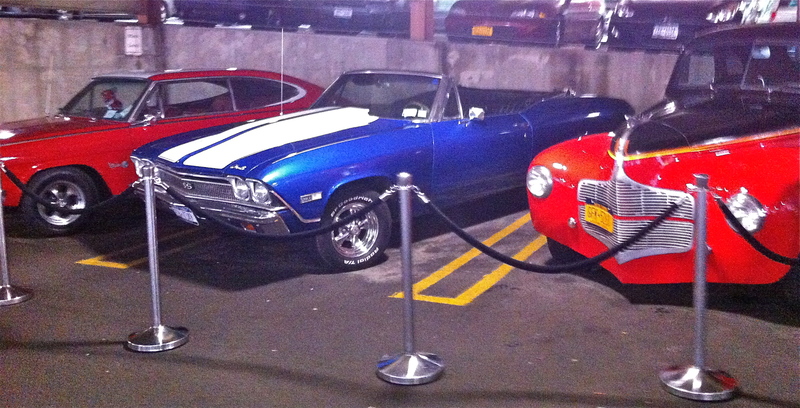 Because of the weather they had moved all activities into the first floor of the parking garage. This also meant there was no carnival and limited food trucks or vendors in the rain. At the end of the blocked off section of parking lot a stage had been set up where a country band sat playing typical favorites. 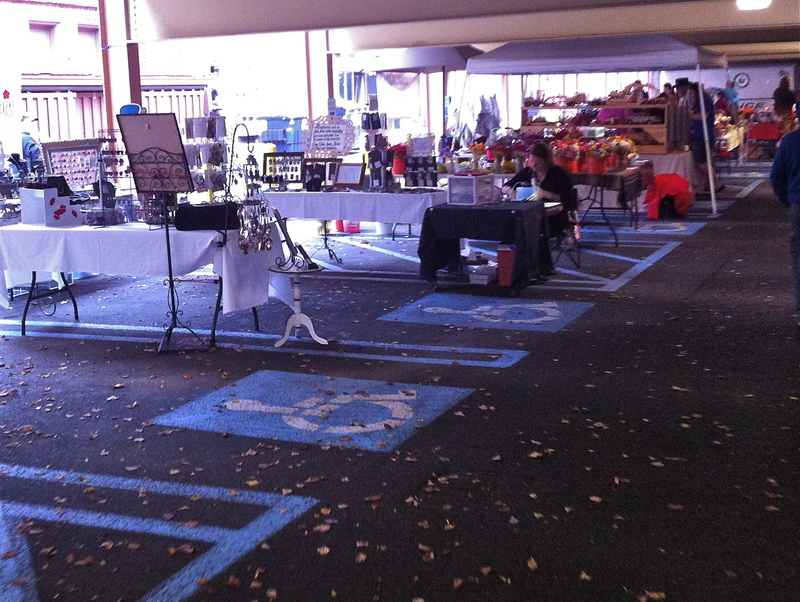 A very small car show was on display, among the scarce booths of crafts and limited number of produce vendors. On the right a small children’s activity section had been made with face painting and games. It was obvious the weather had gotten the best of this festival. Slightly disappointed, we were happy to pick up some local honey from a vendor who was also selling dried flowers and organic onions. We left the festival only fifteen minutes after arriving with honey in hand braving the rain on our walk back wishing we could have at least enjoyed the cider and doughnuts we thought would be waiting for us at the festival. 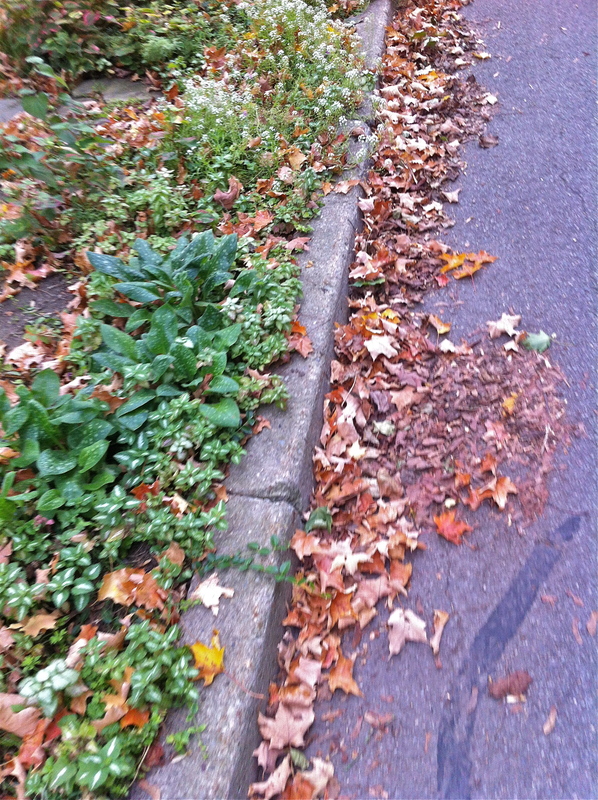 Well, you can’t control the weather and there’s is nothing like proving that fall has hit like a blustery day. Don’t worry, we still had an enjoyable fall weekend filled with co-worker b-day parties and dinners out with friends. Plus who doesn’t enjoy a good rainy storm from the comfort of your home with a cup of coffee? Happy Fall everyone! Did you have a fall weekend? What activities are you looking forward to this season? One of the wonderful features of our little rented home are the built-in bookshelves which frame either side of our front guest room. Our home is small (less than 800 sq feet.) but for it’s size it has ample windows which leaves little space for displaying home decorations. That is why this built-in bookshelves are such a treasure. In them we can store our most frequented books, pictures, and other home decorations we don’t have the space for anywhere else. On the top shelf of this first side of our built-in is a bright coral fan I bought while in the Philippines at a fish market. These fans are mostly used to keep food clear of bugs while cooking or selling. Beyond it’s color I keep it as a reminder of my time in the Philippines and those I made connections with there (for more on my travels see mandasadventure ). Next to it is a vase my father made me made of purple heart wood as a Christmas present my first year of college. I have kept it on my bookshelf in my dorm or apartment ever since. Sitting beside this are a few modge poged boxes displaying travel destinations-some I have been to some I’d like to visit. Inside I store pens for my fridge white board (see what the fridge tells us) and coins/money from my travels. In the corner are a few books that I have read many times over, some which would be considered classics. Next shelf is more simple. One of my close friends made this tea-stained Chinese symbol picture displaying hope, faith, and love reminding us of some of the simple key elements of life. The small votive glass candle holder sitting next to this I bought in Damascus, Syria. Now more than ever my thoughts are with Syria, this item reminds me of time before the most recent civil war and to pray for a return to peace. Last item in the corner is a green vase of my mother’s I have used many times for floral arrangements. Third row down in the far corner is a glass container filled with dried red roses. Luke bought a bouquet of a dozen red roses for me for our six month anniversary of dating after realizing I’d never received flowers (at least none as a romantic gesture) before. Leaning up against the glass is the guest book/album from our wedding that my maid of honor made us (for more on this see sentimental wedding details). On the other side is a small hand painted turquoise change dish I bought in Turkey, another small token from my travels. Behind it is an icon depicting the last supper and crucifixion. It was bought at one of only three communities left in the world that speak Aramaic. While there I was lucky enough to hear “The Lord’s Prayer” spoken twice out-loud in Aramaic. Talk about a once in a life time experience, an almost dead language spoken to a well known text! The last shelf on this serves almost a completely practical purpose. housing our incoming mail. On the other side of the shelf we keep the many pens that seem to float around the house and keep a small tray for keys. Note: I know many of these items are mine from travels. Don’t worry Luke has more items of his own but many of them did not fit into the height dimensions of the shelves. On the other side of the door on the top shelf is our main living room clock. This I also bought in Damascus and it marks the hour with arabic lettering. Next to it is a recent picture from our wedding with my mother and father-in-law and Luke’s grandmother. If you have been reading my posts for awhile you may recognize the next item. A guests who could not attend our wedding gave us her framed invitation as a gift (for more about this see: invites and thank you cards). Last of all is the mason jar I used to hold my bridal bouquet. Now it holds the rest of the dozen roses from the six month anniversary. Wrapped around the jar is an orange bow which came from a small display of orange roses (my favorite) that Luke bought and placed in our hotel room on our wedding night. Second shelf is where I keep a bright photo book displaying pictures from my semester in the Middle East. (Again to learn more about my travels see here:madasadventure) Next to it is a vase I bought and used all through college-especially when we got flowers from Pikes Place (for more on this see little norway and the emerald city). In the corner is a frame my mother-in-law gave us at our wedding reception in Oregon showing a fun shot of our wedding party. Third shelf down houses my and Luke’s most current books. In the center is a photo with my family: parents, brother and wife and us at our wedding and a photo of Luke’s from his mother’s MA graduation from seminary. In the middle is one of three boxes my father made us for our wedding rings. (For more on this see Happy Father’s Day!). Last of all, the bottom shelf houses workbooks and other miscellaneous materials. 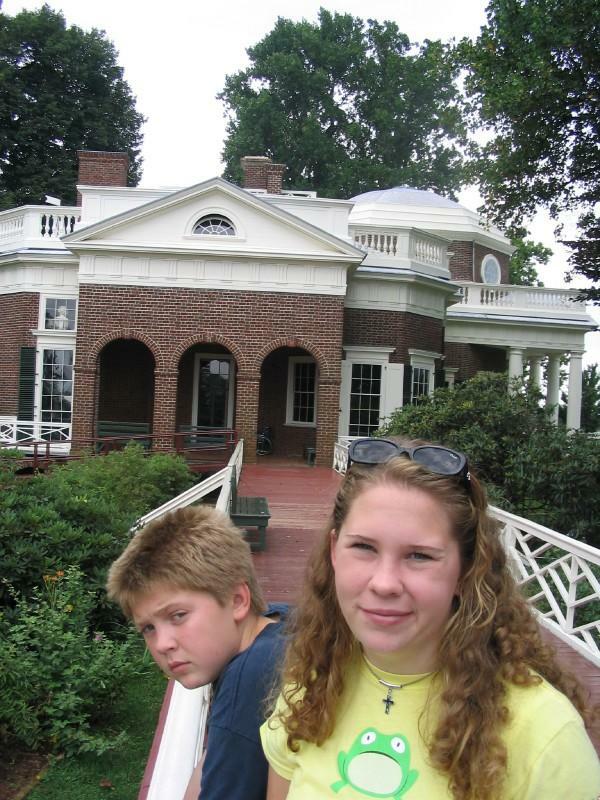 Here also we house our speaker system offset by a collage of pictures of Luke and his brother. That is what’s on display in our built-in bookshelves. Does it give you some insight into our valuables and treasured memories? What do you have on display in your home? Why? This weekend officially starts Autumn. 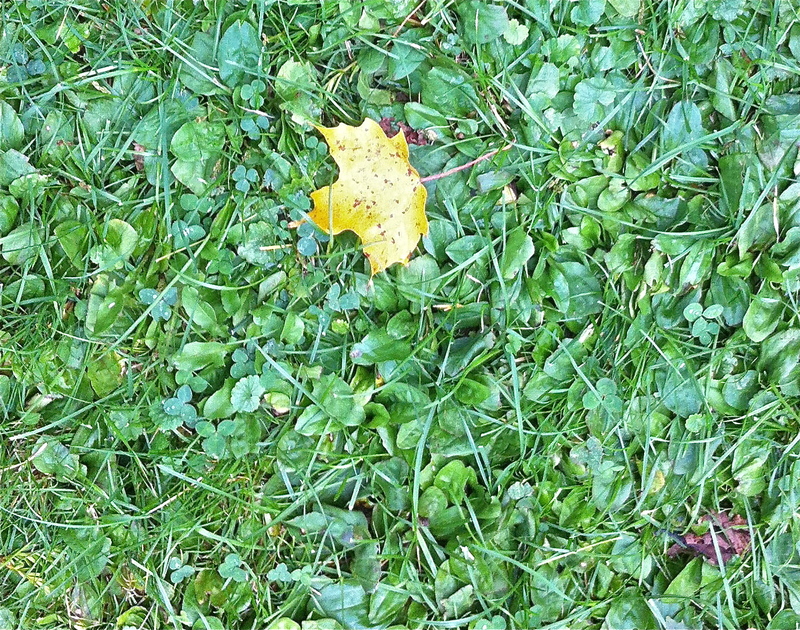 Along with the wonderful Glimpses of Fall what else does the season bring to mind? It’s Back to School ! Most college students have already been in classes for 3 weeks! (unless you are with a state system that starts at the end of September.) And all minors have been in classes for at least a week and a half and I am getting used to seeing those yellow buses again. I grew up in a educator’s household. In fact this is my father’s 30th year teaching! To me the world did -and still does- revolve around the school year. January is not the beginning of a new year-fall that cross over from August to September- is. It’s the time of new beginnings. Winter is the transition of classes and tests, Spring is finishing up classes and finals. 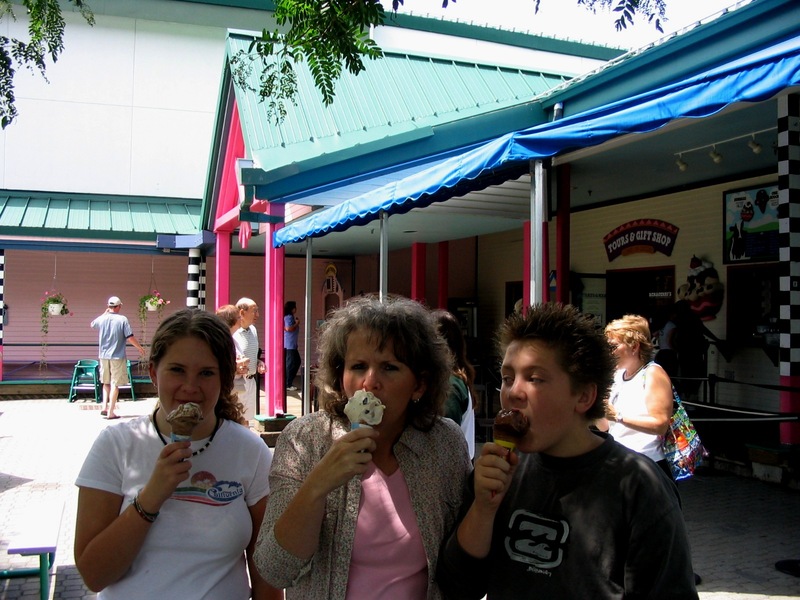 Summer is regrouping and prepping for the next year and going on family vacations. It took sometime for me to accept that I functioned this way; that I was in-fact, like my father, a teacher. I was stubborn and hesitant to take on this identity and wrestled with accepting it all through my TESOL MA program. That is until I finally got in the classroom and had the opportunity to work with (and learn from) my students. When I saw that sense of relief and joy that comes from understanding on my student’s face, I knew. When I heard stories and examples of how my students were practicing and using their new languages skills and vocabulary outside the classroom I accepted it. When I realized I was enjoying writing lesson plans and even grading papers I fully embraced the fact that I was definitely a teacher. The question I have now is: Are you still a teacher when you are not teaching? The first few months after that I was able to focus on new identities and roles as a new wife and resident of New York. 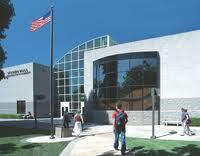 But by spring I was ready for more and started searching around for jobs teaching ESL. I know I haven’t share much about my job searching process with all of you. Mainly, blogging to me is a hobby and is suppose to be fun. Talking about my job of trying to find a job sounded boring, mundane and I definitely didn’t want to whine or vent to you. I did share a little about trying to be patient with myself and learning to accept where I was at (for more on that see The future is . . ., patience: giving myself time, Contentment is . . . ). The sum-up is that I had no connections here-Luke and I have started our marriage off somewhere where we knew no-one, no family or friends in the state. And as much as jobs should be based on your experience and resume, the truth is it always helps to have a network (it really is all in who you know). Who did I know? No one! So I did some inquires, asked around, did research, called all the schools and programs that had ESL adult/college courses and came up empty handed. After a few fits about this, I bucked up and by early summer started applying to college level English writing and reading courses with hopes of landing a teaching job by the fall. Then came the waiting. And now it is fall and I am a teacher without a classroom. But I am out of the waiting room. Applications I turned in during June are now being looked at for teaching classes in January. I have my first teaching interview tomorrow! It is a start, a foot in the door, an opportunity but I finally feel like I’m moving forward. As I said before fall to me is the beginning of a new year: a season of change. Now I’m just wondering what changes it will bring. What roles or labels define your identity? I have to be honest: I love apples that is partly why when Luke and I got married (almost a year ago now!) 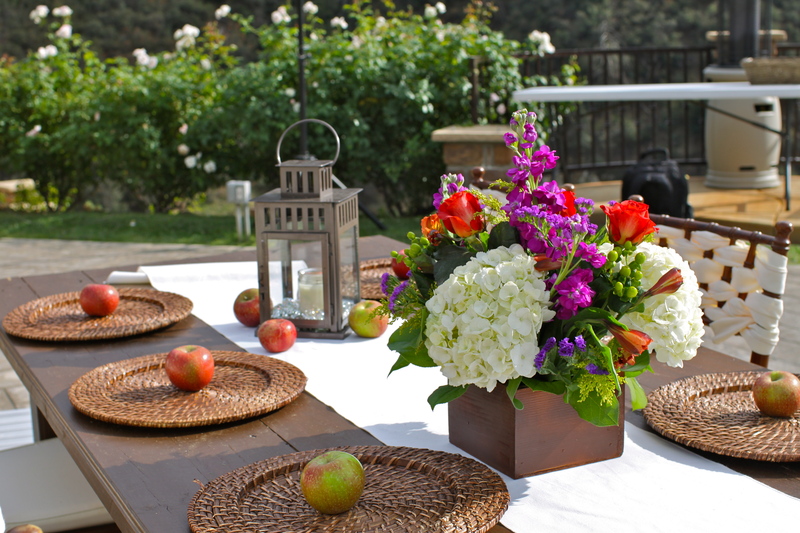 in Southern California’s Apple Country: Oak Glenn I used their local apples to decorate the reception space. 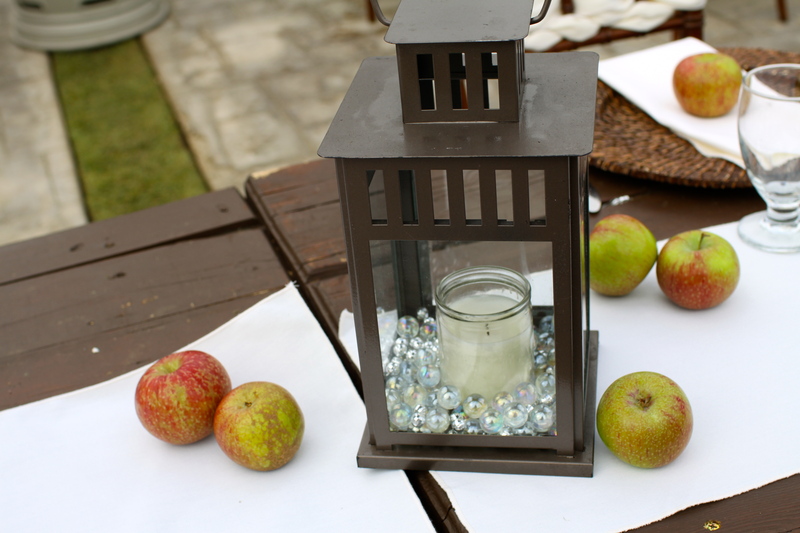 (See Sentimental wedding details). Before this first batch of muffins was gone I was asked to make a second by my husband to take to a work breakfast (yes they were that popular). These little muffins are hearty and filling but only 100 calories each! They are free of any white sugar and easy to make. Plus while baking the house smell amazing. After being asked for an encore so soon I thought this recipe would be worth sharing with all of you. -Cut up apples if need to. ( I took this opportunity to try out our new apple corer and peeler). -Spray muffin pan with cooking spray or use a little butter. I use I can’t believe it’s not butter light with a paper towel to line the tins. -After the hour of soaking, combine the oat mixture with the applesauce and egg whites, and mix until combined. -In a separate bowl, whisk all dry ingredients (except 1 tsp cinnamon) together. 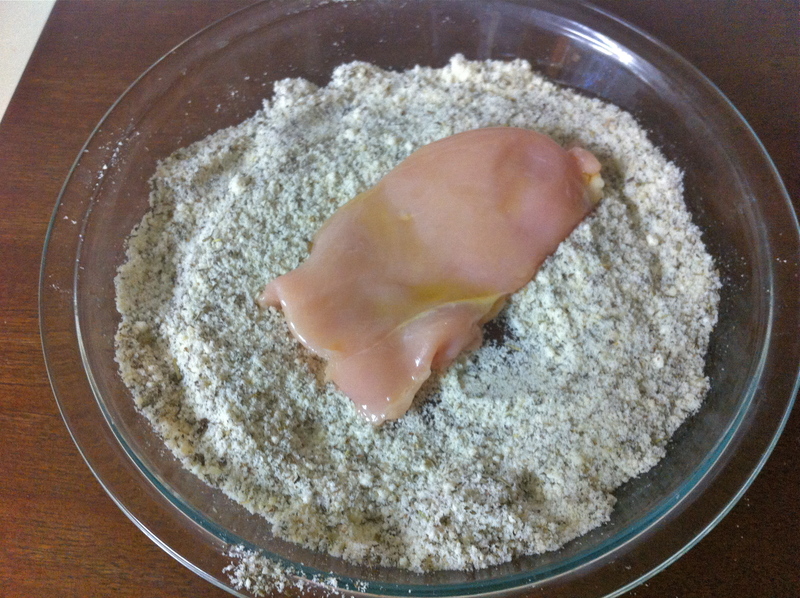 -Add wet ingredients to dry and mix until just combined. -Add chopped apples. (Do not over mix the batter). -Spoon muffin mixture into muffin pan(s). 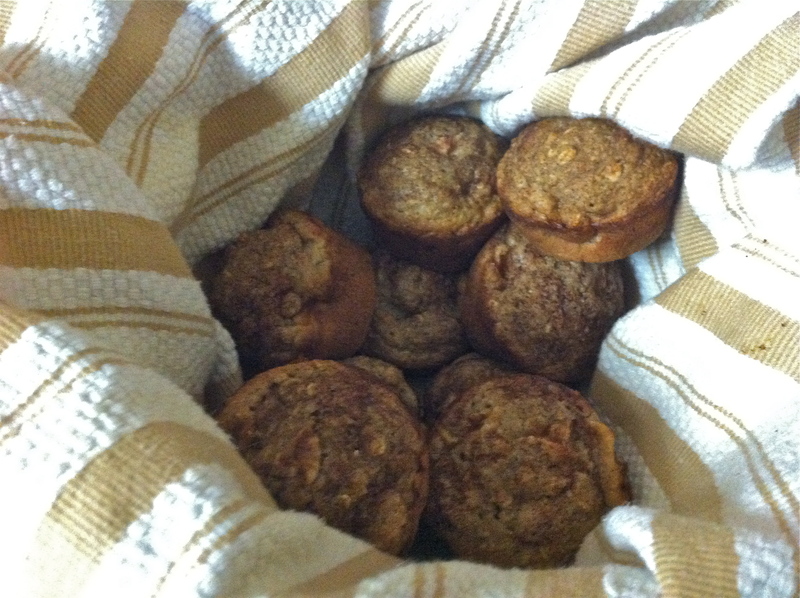 -Combine the 1 tsp cinnamon and 1 or 2 tsp brown sugar then top each muffin with some of the mixture. -Bake for 20-25 minutes or until done. (At 400 degrees it only took 20 minutes with my oven for them to be perfectly baked). What is your favorite flavor of fall? Luke loves mushrooms and I can’t say I dislike them either so awhile back I decided to try to make chicken marsala at home. If you don’t know chicken marsala is a typical Italian dish in which the chicken is parmesan crusted and pan-fried served over angel hair pasta with a creamy mushroom sauce (usually made with Marsala Wine) poured over it. The first time around I attempted to adapt a few recipes I had seen online. It was the middle of summer and humid-I was sweating in the kitchen trying to balance hot pans of boiling water and popping oil. The final dish was not bad but it was extremely carb. heavy. Not a light easy summer meal. Still I was determined to try again. This time I needed to make some major adjustments. 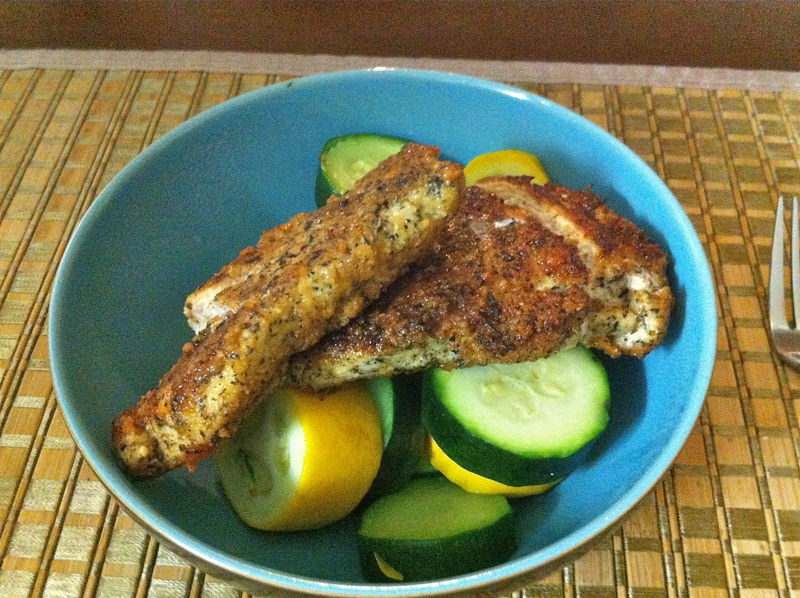 I took out the pasta and made the dish gluten-free and much lower in calories by using zucchini instead. After a few trial runs of substituting this and a few other items I finally fine-tuned a recipe both of us were happy with. 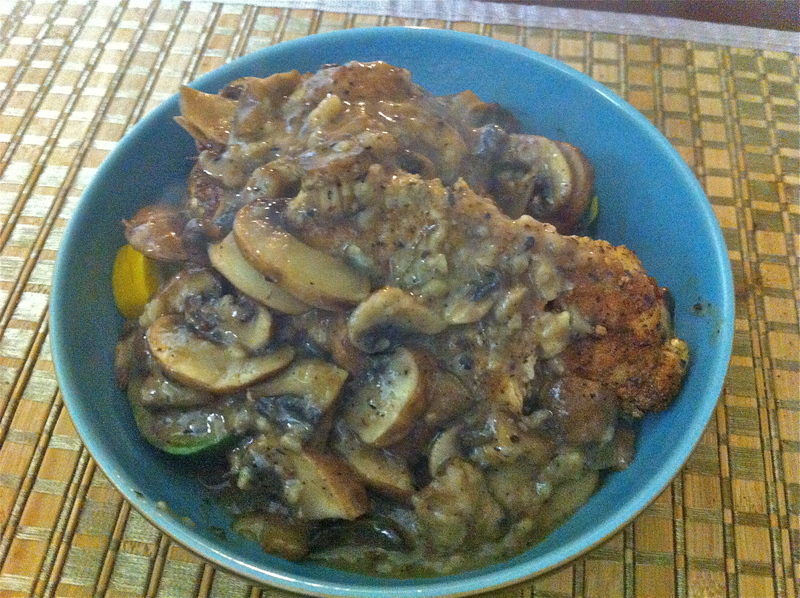 Now this low calorie gluten-free chicken marsala is a common under 600 Calorie chicken-night dinner. 1. Split (Butterfly) each chicken breast into two pieces. 2. Place plastic wrap over them or place them in gallon size bag. 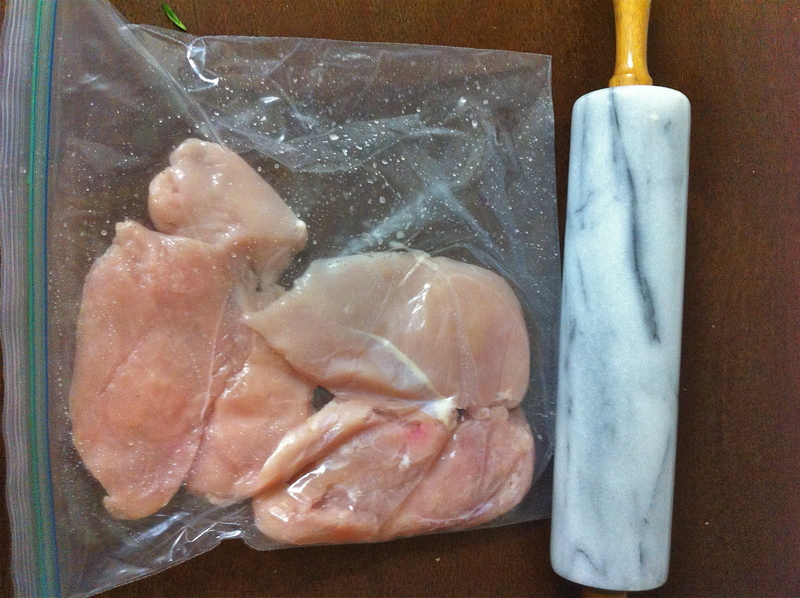 Pound each one with a meat tenderizer or a rolling pin until about a quarter inch thick. 3. 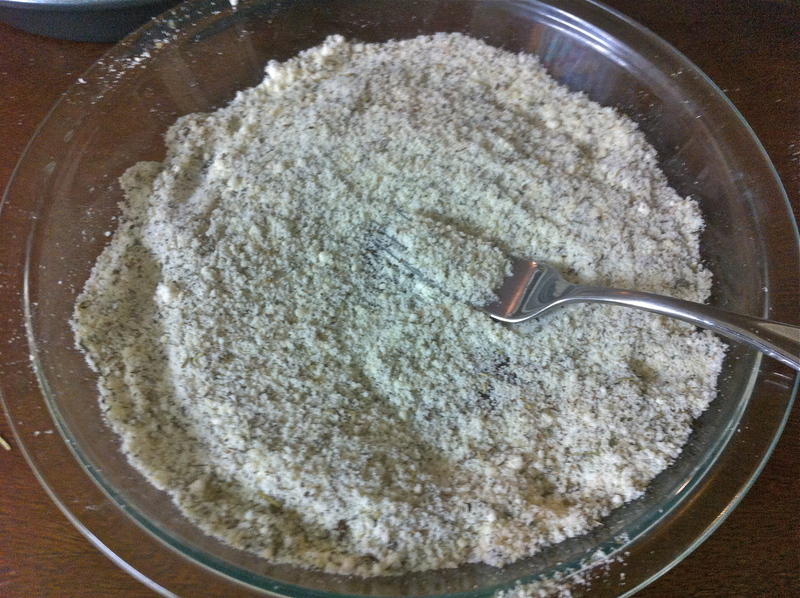 Combine dry ingredients, mixing the Italian Seasoning, Garlic, Salt and Pepper, and Parmesan cheese. Place the mixture in a pie tin or on plate with a good edge. 4. Pour 1/4 C olive oil into another pie tin or plate. Dip each piece of chicken on both sides in the olive oil then transfer it into the dry ingredients tin, coating both sides. 5. 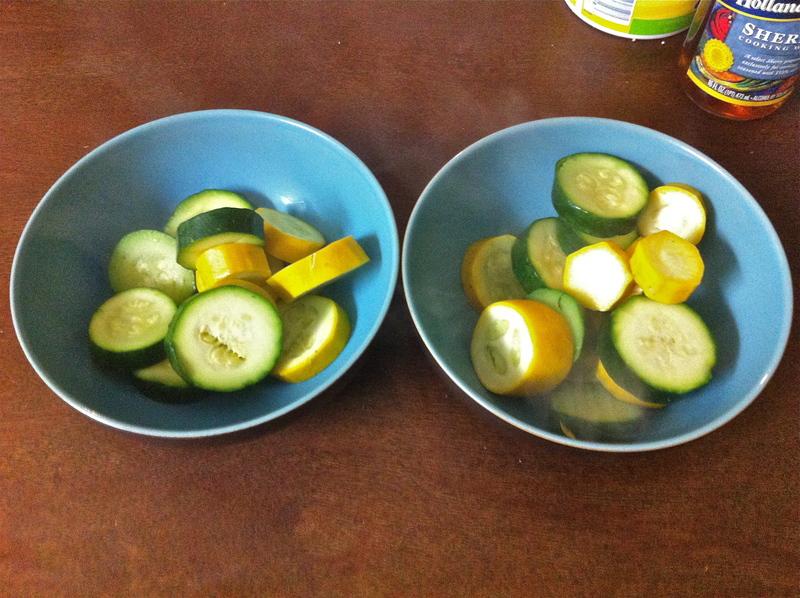 Meanwhile cut up the zucchini or yellow squash into rounds. 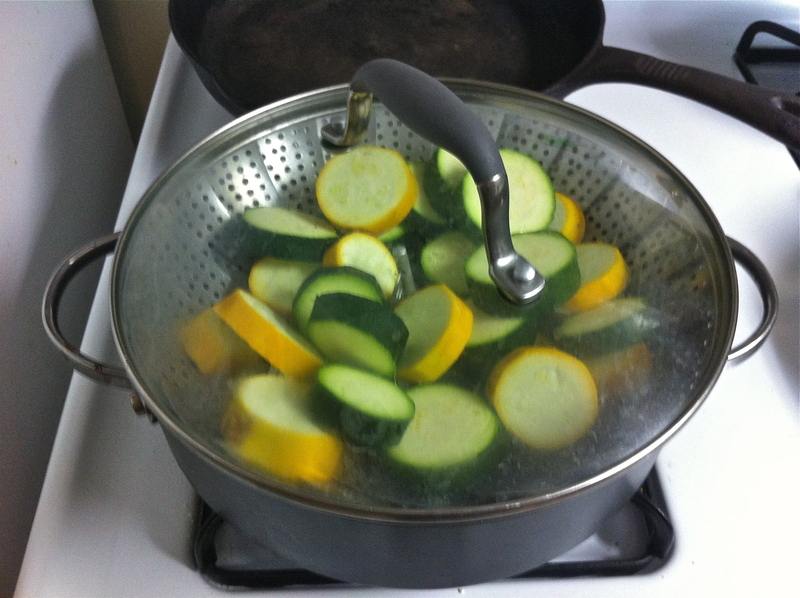 Steam the veggies on a low heat so they will done the same time as the rest of dinner. 7. Remove the chicken and place them on a plate covered in tin foil (to keep the chicken warm) and a paper towel (to absorb extra oil). Then cover the plate with another plate or pot lid. 8. 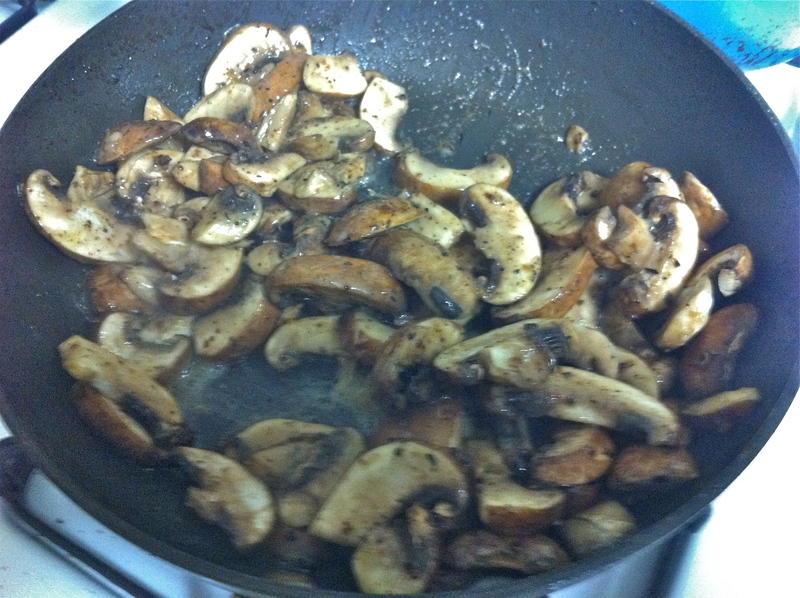 In the same pan used to pan-fry the chicken brown the butter then add the clean and cut mushrooms to the pan. 9. Saute mushrooms for about 4-5 minutes seasoning with a little salt and pepper. 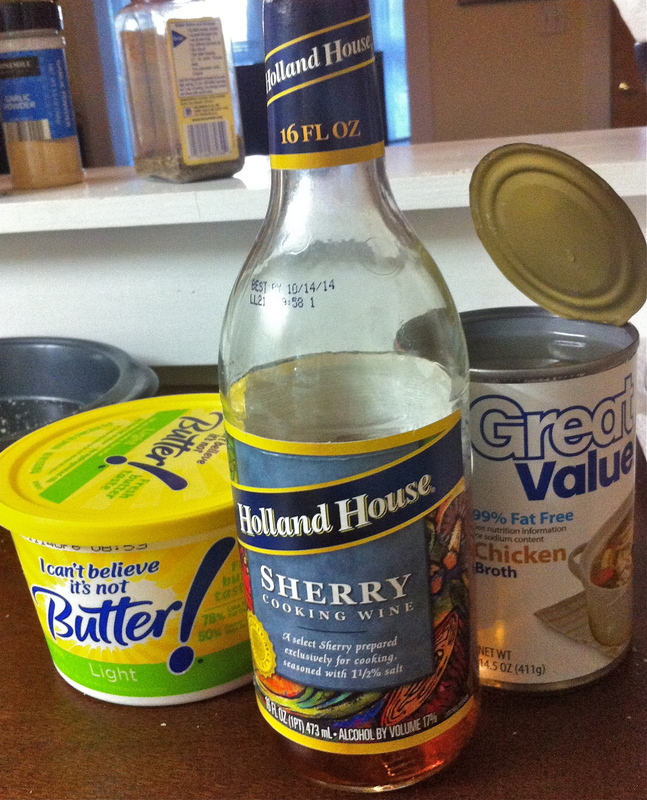 Then add cooking sherry, or white wine and chicken stock, allowing the liquids to reduce slightly, about another 3 minutes. When it is time to serve the steamed zucchini is layered on the bottom. 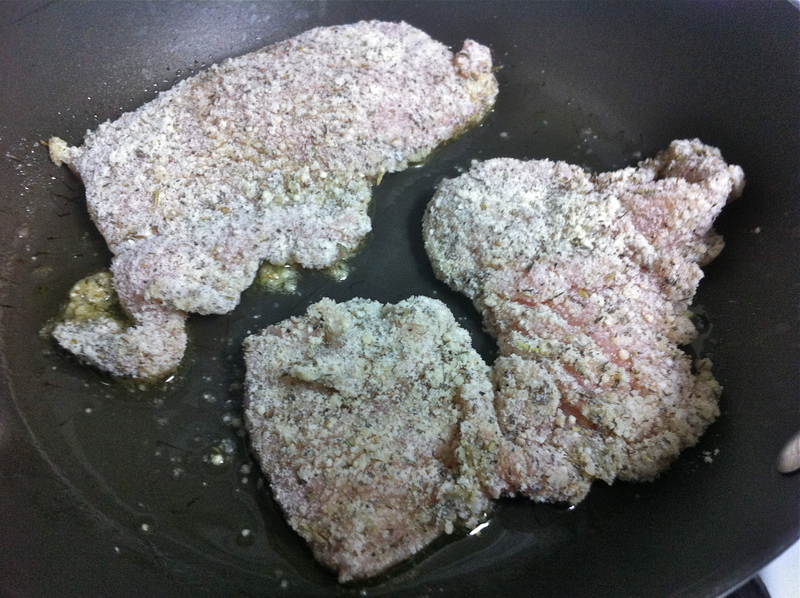 Then a crispy piece or two of the pan-fried chicken. Then last of all the mushroom sauce. Then you are ready to enjoy! What is your favorite veggie? Way to cook chicken?